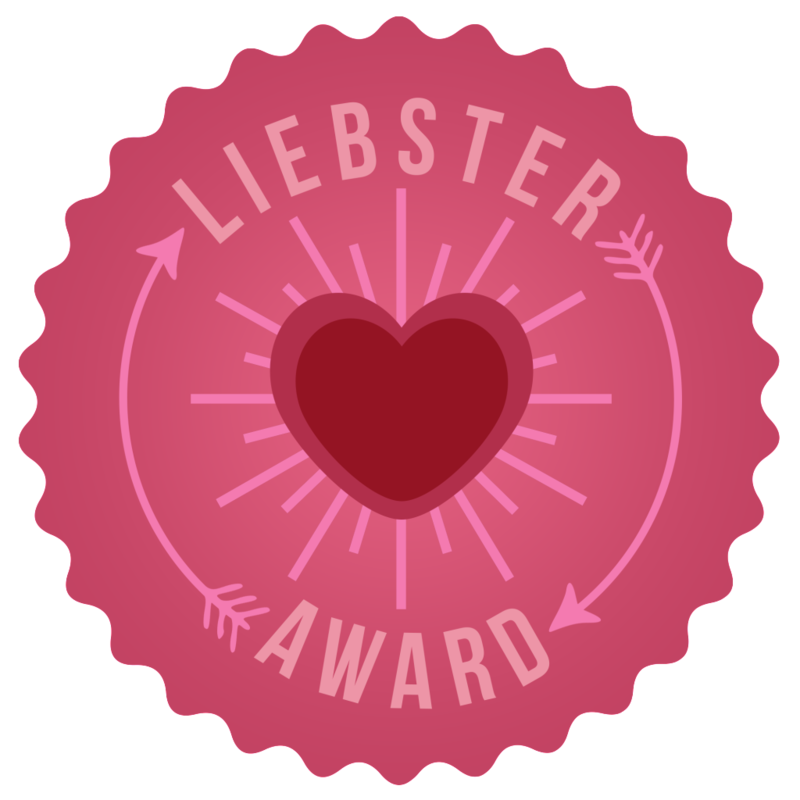 I was nominated for the Liebster Award by Karren Haller of OhMyHeartsieGirl.com. It's an online award passed on from blogger to blogger of his or her choosing to recognize up and coming bloggers. It has been around for a few years now. There are different badges around as well as different requirements, but no matter what the varying rules are, the general idea remains the same. Answer the question from the blogger who nominated you, nominate other bloggers who you feel deserve this award who are new to blogging and give them your own questions to answer. I just wanted to say thank you to Karren for nominating me for this great award. It feels good to be recognized for something I love to do. I hope the nominees I listed above feel the same way because I really think that they have done some amazing things. Although there are only 2 listed, I'm sure there are many other deserving new bloggers out there. 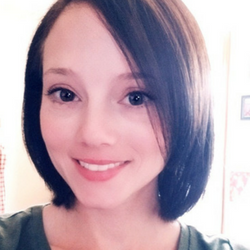 Unfortunately, Karren's site isn't working for me right now and I wasn't able get the questions she had for me to answer so I'm going to go ahead and list 10 questions for the ladies above. Please visit their blogs to read their answers. 1. What is the one thing in this world you could never live without? 2. How many hours to do you commit to blogging in a week? 3. If there was one thing in this world you could change, what would it be? 4. Are you excited for football season and, if so, what is your favorite team? 8. What is your favorite type of dessert? 9. 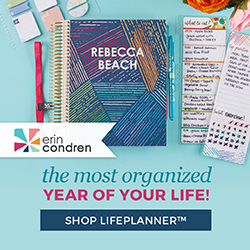 What is your favorite home decor store? 10. How creative do you think you are? Please give example. Thanks again to Karren for my nomination and congrats to those I chose. Oh my goodnesss! You nominated me! Totally awesome. I am so happy that your are growing and prospering in your lovely blog. Thank you so much for the nomination and I am excited to and can't wait to share my answers to your questions.